16 November 2018 – International net cleaning system provider MPI (Multi Pump Innovation) has appointed Petter Pettersen as the company’s sales & marketing manager. 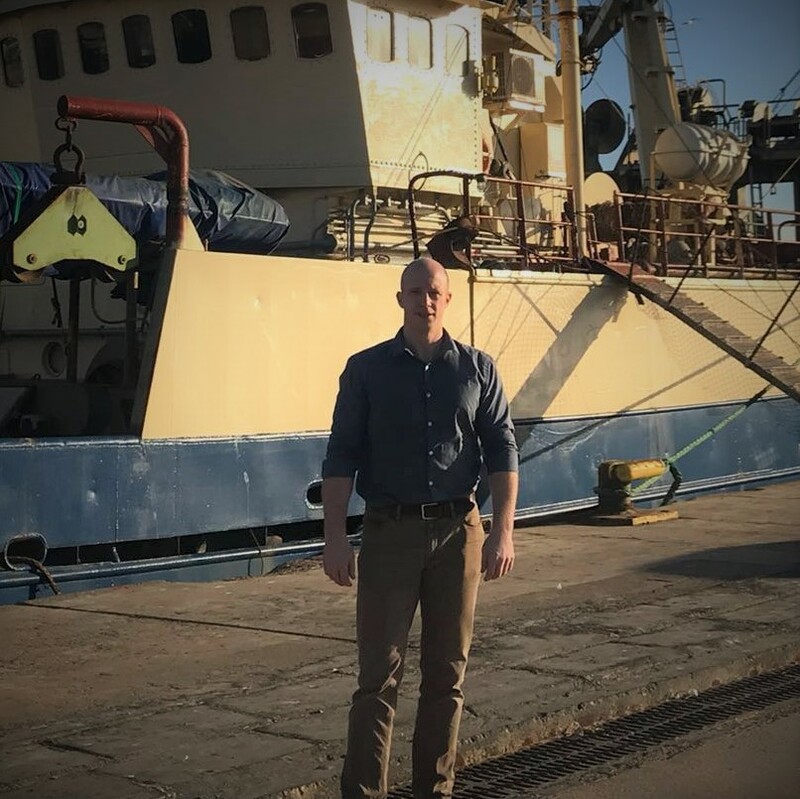 Pettersen joins MPI from Norwegian company Scanmar AS, an international producer and provider of catch control systems for the fishery industry. At Scanmar, Pettersen held roles as sales & marketing director and sales director since 2012, contributing towards doubling the company’s revenues in the period. Prior to Scanmar, Pettersen held senior sales roles in the IT and insurance industries. At MPI, Pettersen will be in charge of developing the company’s sales and marketing function within existing and new geographical markets in the aquaculture and fishery industries. Pettersen will report to MPI’s CEO, Kåre Myrvåg. Pettersen starts in his new role on 1 February 2019.